In 2018 our biannual NEDS conference was held for the first time in Iceland. The conference was in many ways a success, but also yet again a learning experience for us responsible for the arrangements. 2019 will be a bit more relaxed for NEDS, since there is no conference this year. We have however started planning the next NEDS conference, which will be held in 2020 in Oslo, Norway. The board is continuing its work via bimonthly telephone meetings and we also try to meet in person twice every year. Our next meeting is in Copenhagen in February and we will among other things discuss rules and procedures in relation to abstract submission and conference presentations. The NEDS conference web site www.nedsconference.com will soon be rebuilt to serve the coming conference. Stay tuned for news about important issues and activities. 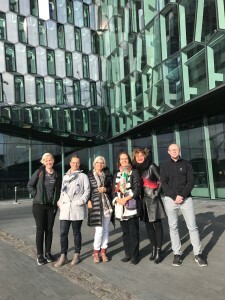 The NEDS board met in Stockholm in the beginning of April. The main focus of the meeting was the upcoming conference and we managed to finalise the scientific program and attend to other important issues. All author of submitted abstracts have been notified of acceptance or rejection, and the full program for NEDS 2018 in Reykjavik will be presented online at www.nedsconference.com soon. The Early bird registration deadline is approaching, so if you are planning on joining us in Reykjavik now is the time to register. The Afternoon will feature a business meeting for the adoption of bylaws, election of officers and board, and discussion on meetings and activities. All European Eating Disorder clinicians, researchers, dieticians, nutritionists, and activists are welcome. There is no registration charge for attending the March 10 meeting. here is a short report on what has been happening in NEDS during the spring. The board has held two telephone meetings, one in March and one in May. We are working on rules of procedure for the society to ensure continuity of our work. We have also been involved in the Academy for Eating Disorders (AED) via the Partner and Affiliate Organizations Network (PCAC). Within AED we constitute a Nordic Chapter. We will be participating in ICED 2017 in Prague and try to inspire creating new organisations within the ED field, There will also be a meeting on creating a European ED organisation. 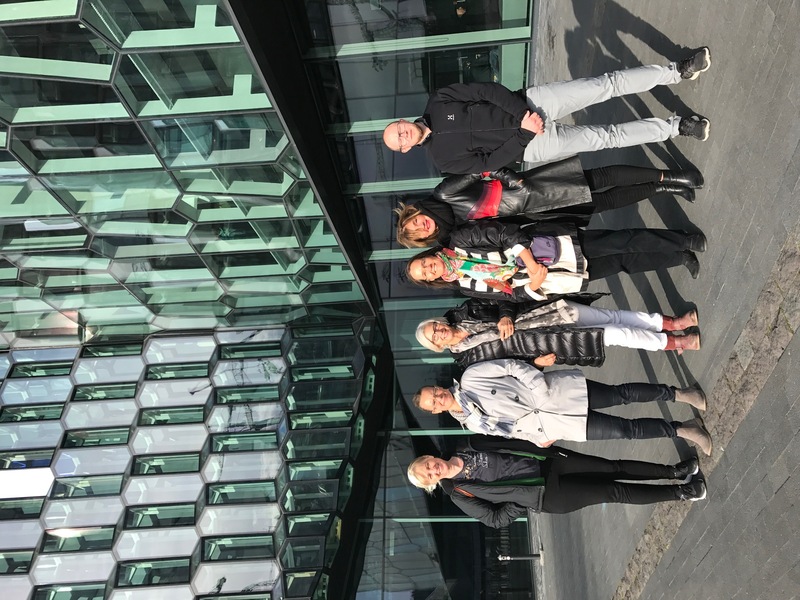 NEDS 2018 in Reykjavik is just over a year away and the NEDS board will meet in Reykjavik in the fall to assist the Icelandic society in creating a great conference. Please follow www.nedsconference.com for updates. Have a nice and relaxing summer! The Second Annual #WorldEatingDisordersDay will take place on June 2, 2017. World Eating Disorders Action Day (#WeDoAct) is a grassroots movement designed for and by people affected by an eating disorder, their families, and the medical and health professionals who support them. Uniting activists across the globe, the aim is to expand global awareness of eating disorders as genetically linked, treatable illnesses that can affect anyone. The 2017 #WeDoActTogether theme and focus is on partnerships that move us forward as affected people, carers, clinicians, and researchers. Meaningful relationships and connections are vital to recovery. Visit http://www.worldeatingdisordersday.org for more information. The NEDS board held a telephone meeting on March 2. We discussed the NIGs situation. A letter has been sent to all NIGs to see which are still active. We also decided that the NIGs should send in an annual report of their activities. Deadline for the first report is January 31, 2018. The planning of NEDS conference 2018 in Reykjavik is well underway. Keynote speakers have been contacted and the program is taking form. The theme of the conference is Eating disorders vs. healthy lifestyle. The webpage is up and running on nedsconference.com. Please feel free to contact me, Rasmus Isomaa, or your National representative if you are interested in knowing more about the work of NEDS.